PlayBook Launch Apps | Teknision Inc.
A product development engagement with Teknision combines all the benefits of our user experience design and interface prototyping engagements with our in-house development team, becoming a natural extension of our your engineering team - but without the overhead. Together, we envision the product roadmap, build the beta releases and then establish an ongoing support relationship to hand over development to your team. A new page in application development. 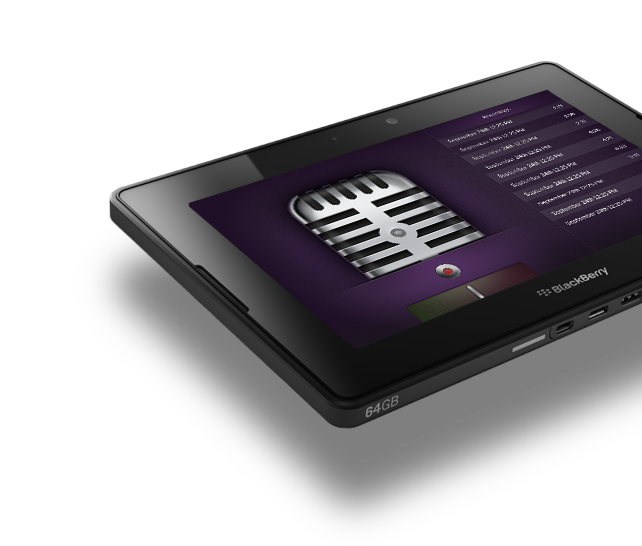 As part of Teknision’s involvement with the creation of the BlackBerry PlayBook OS, we were also tasked to design and develop some the applications to be installed on the BlackBerry PlayBook tablet at launch. While all the applications were designed by Teknision, key aspects of application development were lead by Teknision software engineers.